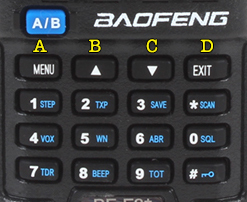 DTMF A,B,C,D” Where is it on my baofeng radio? | KM4OOD —> Because Simple is not enough! 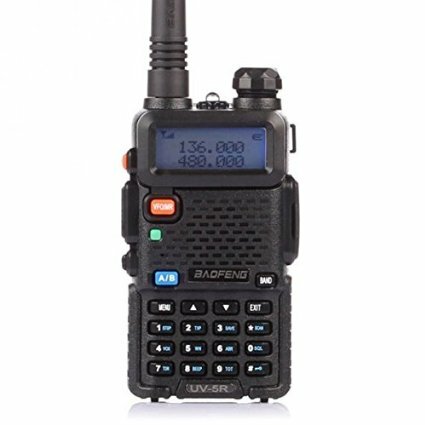 DTMF A,B,C,D” Where is it on my baofeng radio? With Baofeng being a very popular and economical radio, a lot of Hams have this device and in some cases come across a means to input DMTF tones for either IRLP or Echolink. As you all know I am part of the Wellington Radio Club here in S. Florida and We have been adding new features to both of our repeaters. It came to my attention that one of the features that we are about to put in place uses a DTMF tone of “#” which is being used for our Echolink node and Wires uses this as a default. We have changed this to A and B for our Echolink and IRLP Nodes since we have multiple ones in one repeater. I found that my simple radio did not have this but my friends Yaesu did have these letters (A, B, C&D) printed on the keypad. Well here is the simple solution. See image bellow. The radio will output these but it seems that Baofeng did not quite have room to add the letters to their HT. 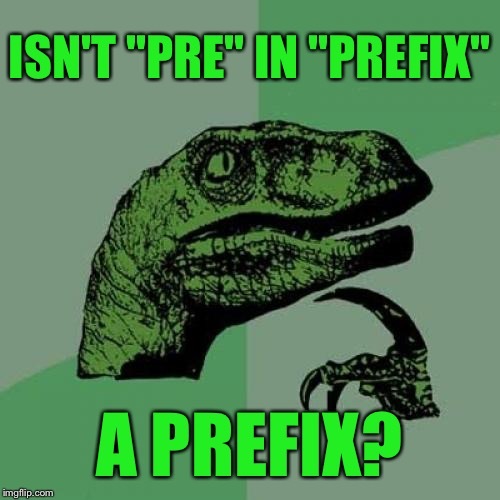 Seems like a simple thing but when you are out and about trying to access a feature on your favorite repeater and the repeater has prefixes it can be a headache.